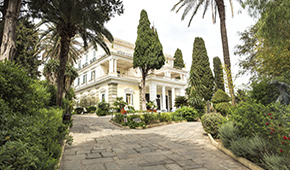 Welcome to Bella Mare Hotel! 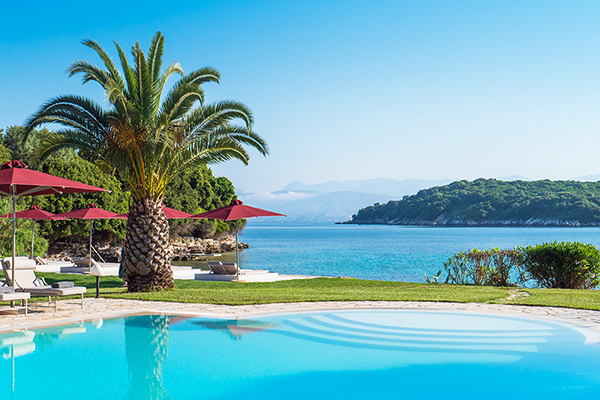 A unique choice for relaxing holidays set in a magnificent waterfront scenery on Avlaki Beach, one of Corfu’s awarded with Blue Flag beaches. A large pool with beautiful views, well equipped with comfortable sun loungers and umbrellas, complemented by a separate children`s pool. 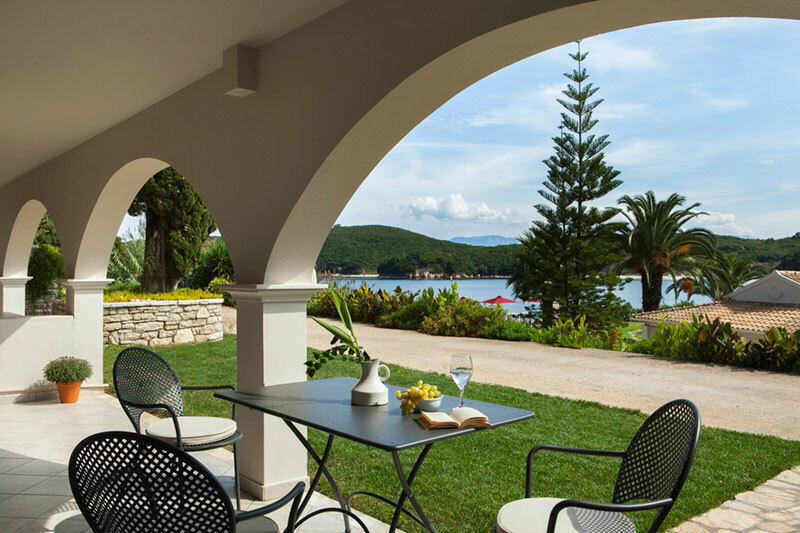 Guests can enjoy a cool drink or a snack from the pool bar or even play a game of table tennis, while admiring the sapphire waters of Avlaki beach. 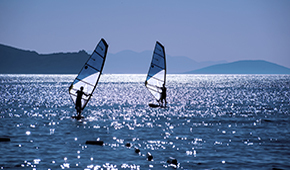 Opportunities for activities such as horse riding, sailing, windsurfing and other water sports are within just a few meters away, on Avlaki beach. 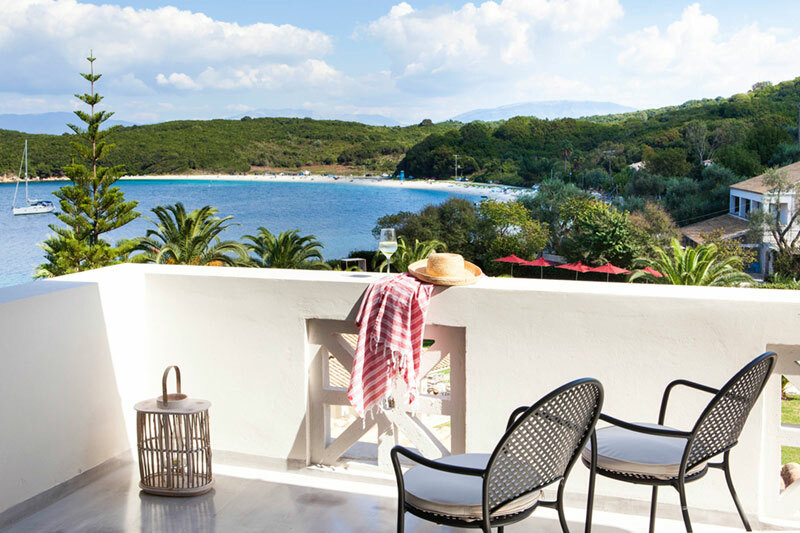 The two taverns of Avlaki beach (at a walking distance from the hotel) offer many local dishes in one of the loveliest surroundings of the island. 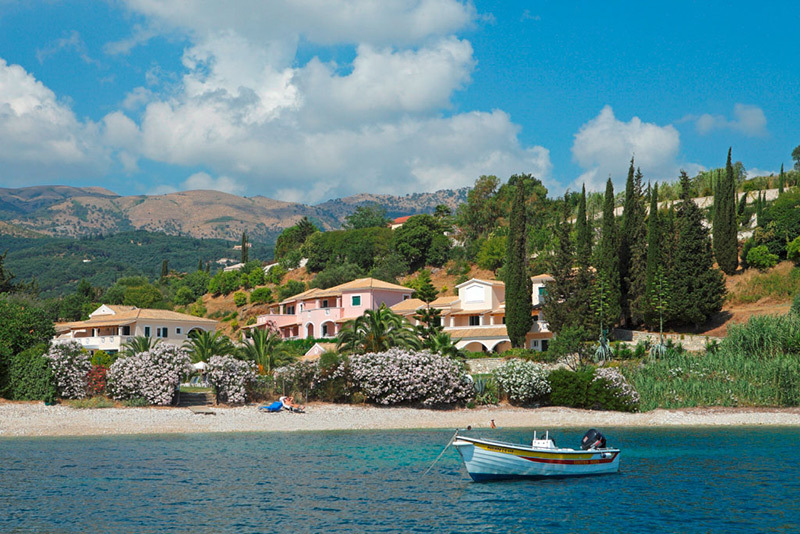 Bella Mare is located between the village of Agios Stephanos to the south and the busiest old fishing village of Kassiopi to the North, and it is fringed by just a few villas, approximately 2km away from the shops, restaurants and nightlife of Kassiopi Village. 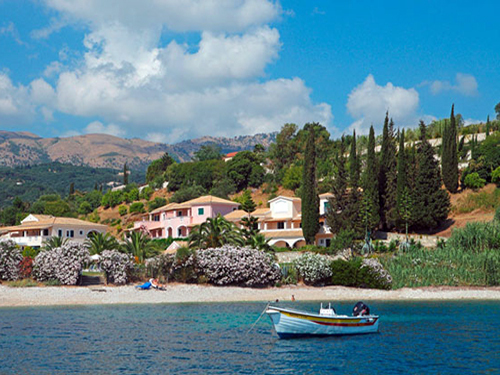 Our Hotel is approximately 2km away from the shops, restaurants and nightlife of Kassiopi Village. Regular commute buses connect Kassiopi Village to Corfu town (Kerkyra).